Did she once have a sister? Has her mother lied all these years? Why? 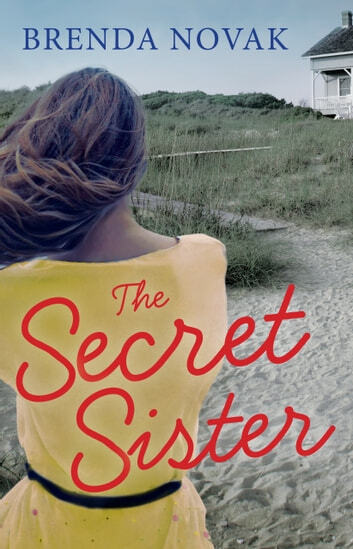 After a painful divorce, Maisey Lazarow returns to Fairham, the small island off the North Carolina coast where she grew up. She goes there to heal–and to help her brother, Keith, a deeply troubled man who's asked her to come home. But she refuses to stay in the family house. The last person she wants to see is the wealthy, controlling mother she escaped years ago. Instead, she finds herself living next door to someone else she'd prefer to avoid–Rafe Romero, the wild, reckless boy to whom she lost her virginity at sixteen. He's back on the island, and to her surprise, he's raising a young daughter alone. Maisey's still attracted to him, but her heart's too broken to risk… Then something even more disturbing happens. She discovers a box of photographs that evoke distant memories of a little girl, a child Keith remembers, too. Maisey believes the girl must've been their sister, but their mother claims there was no sister. Maisey's convinced that child existed. So where is she now?